Spam Muddler is a small post-parser plugin that "muddles" the display of any post in the forum(s) you have profiled for it. * It skips any words longer than 9 characters or that have some sort of punctuation before, after, or embedded within them. This makes for some somewhat silly reading. This has the effect that any search engine reading the post will not associate the term "designer shoe sale" with their spammy link address, but instead will associate the term "spam link". Also, the spammer had hoped that all the other text they placed in the post would add a little extra referential linking value to the address, but by changing it to garbage words, it does them no good. So instead of getting an "associated text" link boost for their web link, they will get penalized by Google and the other search engines. 1. 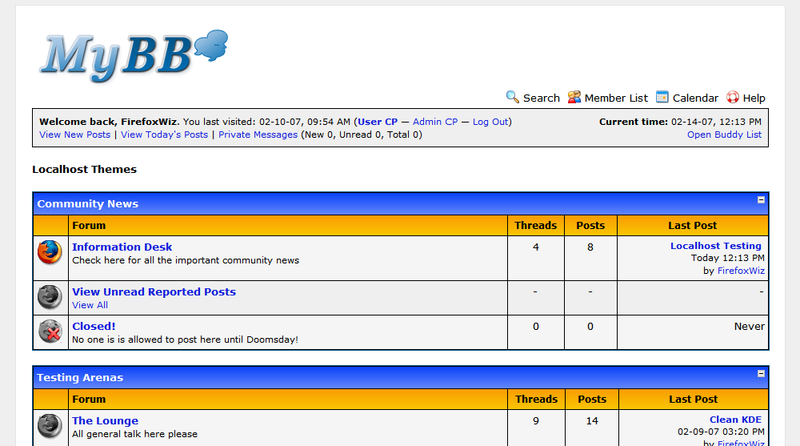 Designate one forum as the "Spam Graveyard". 2. Make sure it is set to View-only by ALL user groups, including banned groups. We want Google and Bing to see all the damage we've done to their links - and want spammers to know in advance what we will do to them. 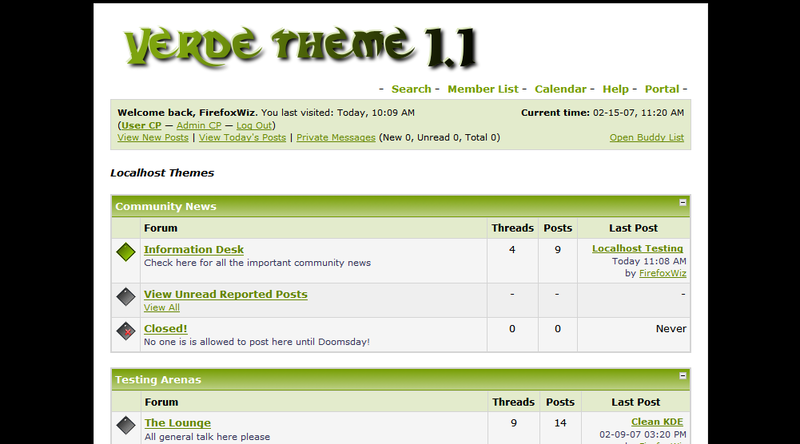 Make sure that permissions for the forum is set that no-one (except admins and mods) can edit or delete their own posts. We don't want the spammer to be able to undo the damage by removing their post. 4. Define the "Spam Graveyard" forum's number in the Spam Muddler settings profile under Admin Control Panel > Settings > Spam Muddler. You can also define alternate "garbage" words and spam link text for the Muddler to use. 6. Once the spam is moved to your Graveyard forum, it will be muddled and begin damaging the spammer's web site rankings! Have fun causing damage to spammers! With any luck they'll take your board off their shared list of target sites. If we can get enough MyBB operators to do this maybe we can put some of these spammers out of business! Checks to see if a user that is trying to register is a known spammer.